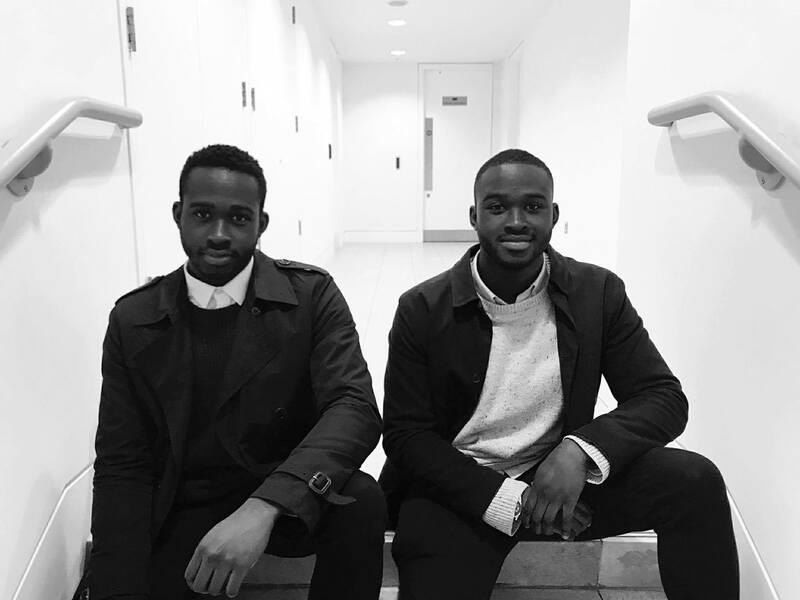 Our names are Bisola Asolo and Bisade Asolo, and we are twin brothers with a passion for cryptocurrency and blockchain technology education! We started Mycryptopedia in late 2017, during our final year of university, having noticed that there was a lack of reliable technical information in the cryptocurrency space. So far, we've manged to bootstrap our way to just over 20,000 monthly visitors and we would love to go even further. We decided to start this Patreon page so we could stick to our true purpose of producing great crypto content for free, whilst at the same time not having to compromise on our credibility and show annoying ads. We really do love what we do and it's been great to have our content referenced by other larger publications such as: The Guardian, Forbes, Cointelegraph, CryptoCompare & Blockgeeks. We think cryptocurrency & blockchain technology is the future, and therefore educating people through simple to understand articles is important! We would sincerely appreciate any donations that allow us to continue doing so, ad-free! A simple $5 monthly subscription that helps us keep the lights on!